Secretarial duties and administrative support. These change every day depending on what has happened! Shannon originally trained and qualified as a hairdresser but due to having chemical reactions with the products she was unable to continue down this path. After deciding that the career she would like to pursue would be the legal sector, Shannon applied for the position of receptionist at DWS. 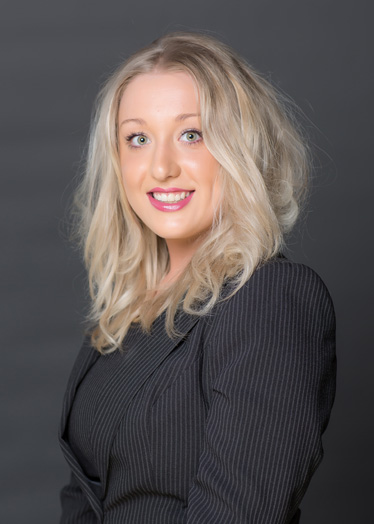 Starting with the company in August 2014, Shannon has now moved from working on reception currently occupies the position of Legal Secretary in the Commercial Property Department.